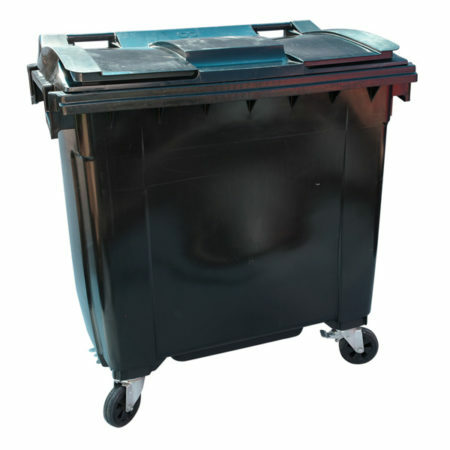 Designed for selective bulk waste recycling. 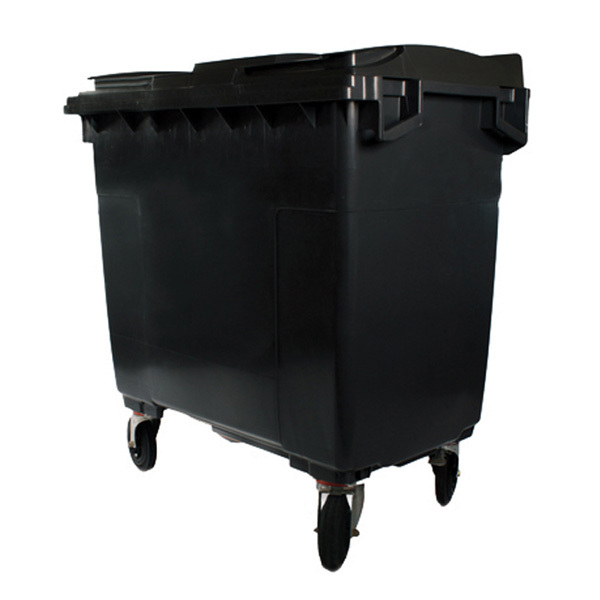 This 4-wheeled range comes in three sizes; with lids, and can be used for the collection of specific types of waste. Rounded corners and an optimally positioned drain plug provide an easy-clean solution. 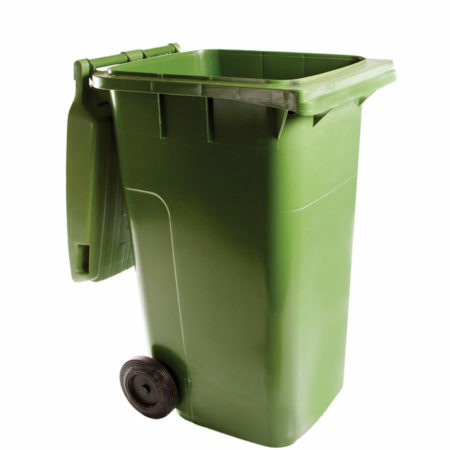 This design features an ergonomic handgrip and additional handles on all three sides to facilitate access and motion. 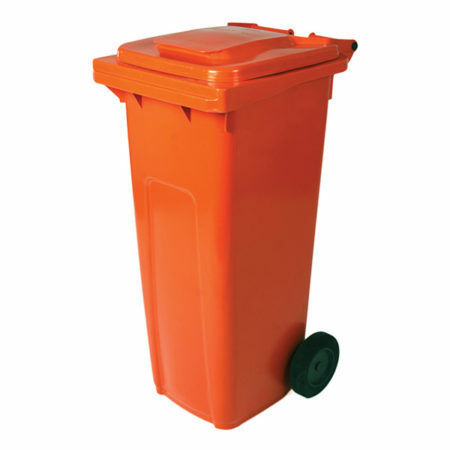 The bin is also shock absorbent and resistant to chemical products and extreme temperature. 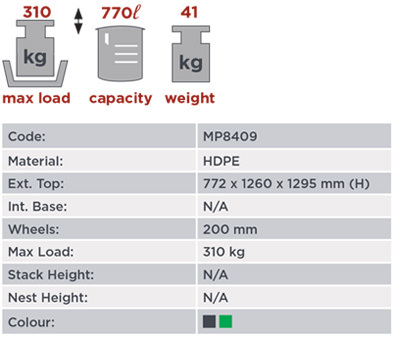 The rubber wheels minimise noise pollution and provide easy manoeuvrability.